TOWNSEND ROOM WEDDING: CONGRATS TO CAITLIN AND CHRIS …who will be tying the knot on Saturday at St. John the Evangelist Catholic Church in Philadelphia, PA and partying at The Townsend Room Philadelphia. I am so thankful to this couple for making me part of their special day. 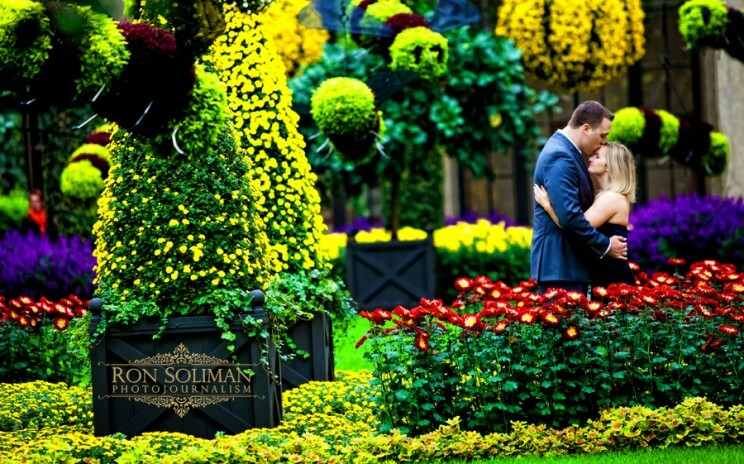 Here are some images from their engagement shoot at Longwood Gardens in Kennett Square, PA.
TOP WEDDING PHOTOJOURNALIST | RANKED TOP 15 IN THE WORLD BY WPJA! 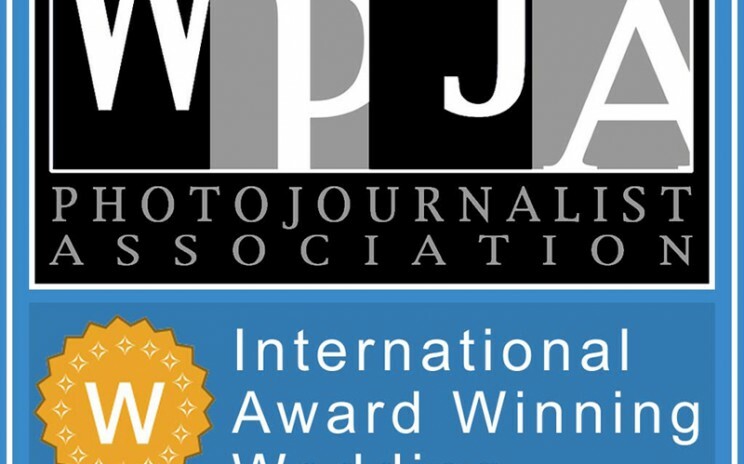 TOP WEDDING PHOTOJOURNALIST: RANKED TOP 15 IN THE WORLD BY WPJA! We thank God for this WONDERFUL blessing we received today…. TRUST VENUE WEDDING: CONGRATS TO ERICA AND JOSEPH So excited to be part of Erica and Joseph’s special day on Saturday. They will tie the knot at Christ The King Church in Haddonfield, NJ and will party at Trust Venue in Philadelphia. My prayers for good weather are answered, it looks like the sun will be out tomorrow. Yay! Here are a couple of images from their engagement shoot at Sea Isle, NJ. Erica and Joseph, I wish you guys the best!